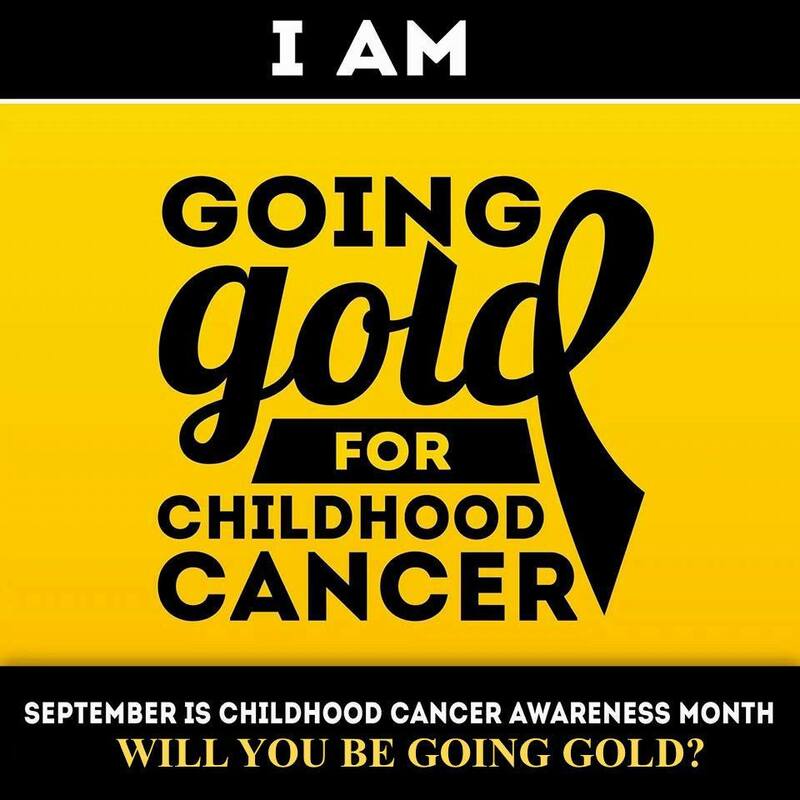 Childhood Cancer Awareness Month was first proclaimed by former US President Obama in 2010. 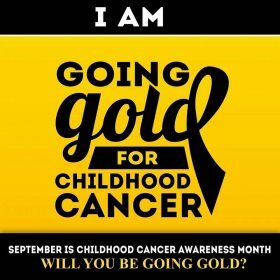 Since then it has become a global initiative, raising awareness across the globe for childhood cancer. Awareness ribbons enable international action for a particular cause. 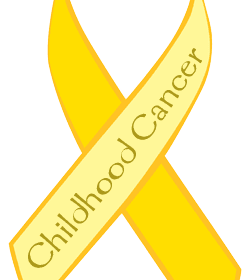 The Gold Ribbon represents Childhood Cancer Awareness all over the world. 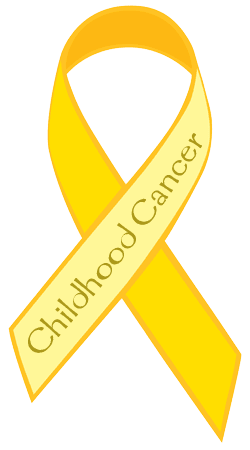 This ribbon creates unity across the globe and represents all children diagnosed with cancer and their families. 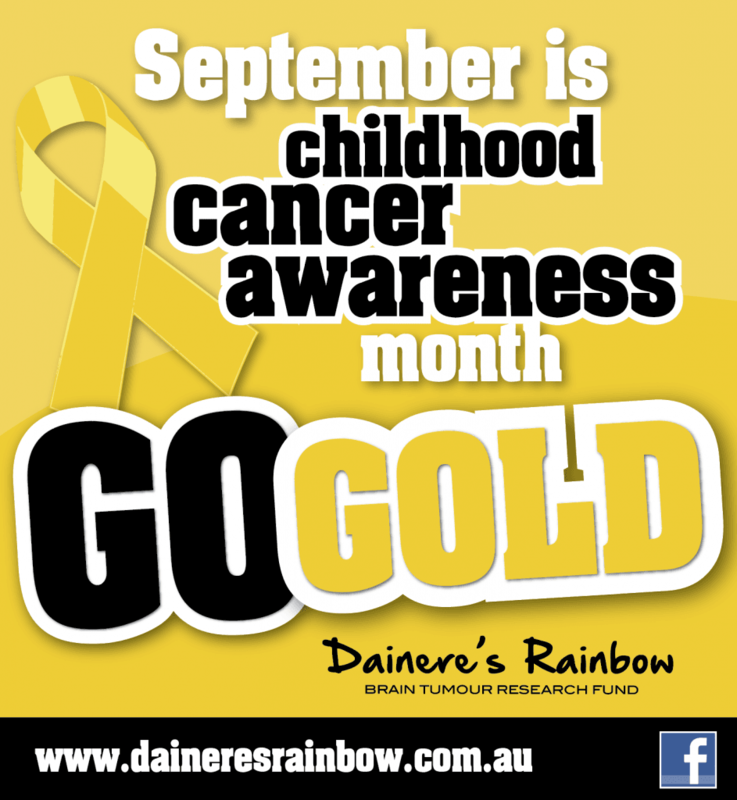 The colour gold was chosen for children diagnosed with cancer in recognition of their strength, courage and resilience. 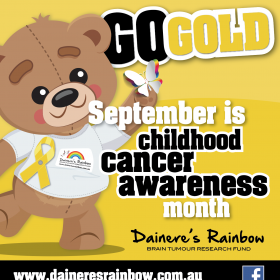 Alarmingly each year, more than 950 children and adolescents aged 0-19 in Australia and 163,000 children worldwide are diagnosed with cancer. 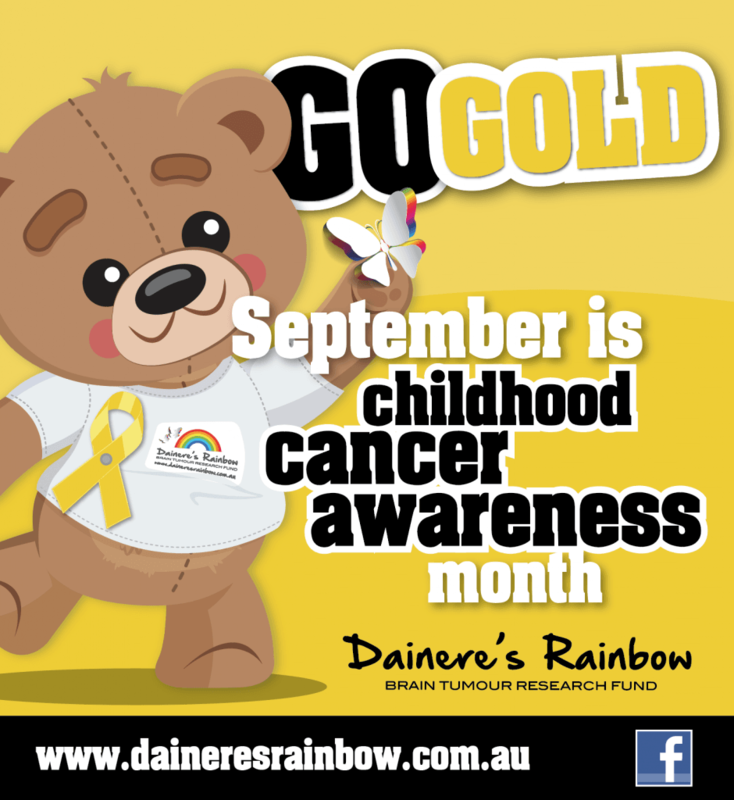 One third of childhood cancers are diagnosed in children aged 0-4 years. 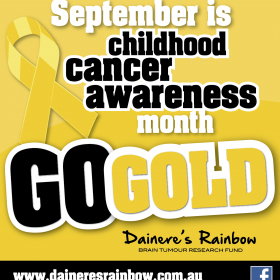 Every week, approximately three children or adolescents in Australia and 1,500 children worldwide tragically die from cancer. Sydney Children's Hospital Foundation are proud to display the new Registered Charity Tick from the Australian Charities and Not-for-profits Commission (ACNC), which aims to gives reassurance to the public that the charities they support are transparent and accountable. We rely on your donations and volunteering to ensure we can continue our vital work, so we want you to know your support is making a difference. Where you see the logo, it means the charity is registered with the ACNC so the public can easily find out what they do, who their beneficiaries are, how they are governed and how they manage their finances.